In today’s day after the SOPA blackout writing links, we’re featuring information about World Book Night, 10 ways to improve your writing while thinking like a comedy writer, new agents on the scene, a list of 10 musicians who should really write novels and the trailer for Wes Anderson’s new movie Moonrise Kingdom. 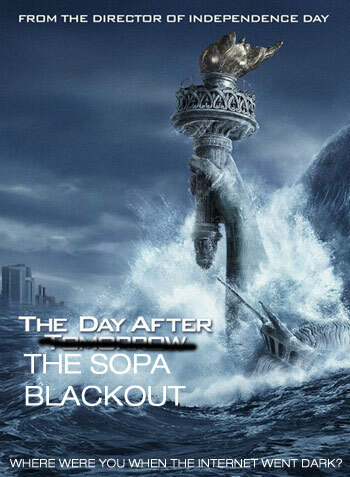 I hope that yesterday was a productive day for everyone with the relative blackout of the internet in protest of SOPA and PIPA. Although without wikipedia, the world’s most accessible (not necessarily reliable) encyclopedia, you might have been missing a huge portion of your research base. The good news is that the internet is back today and with it, the everyday tools you are used to are once again at your disposal. 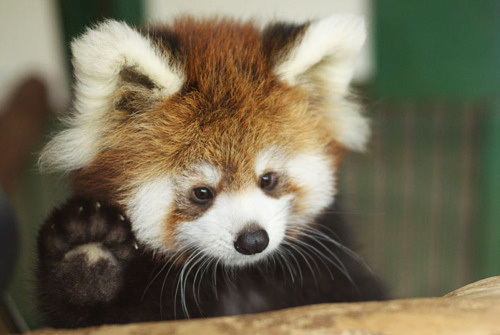 Once again, instead of trimming all that unnecessary exposition out of your first chapter, you can now scour reddit for pictures of red pandas waving or read about which famous writers married their cousins on wikipedia. Yes, the internet is back with all its distractions. The real question is how will you respond to the alluring return of the internet’s time wasting ways? One way to respond is to check out some links before you get back into the thick of things. I highly recommend this approach. Because the links have been provided for you and require no sifting on your part, it will help ease you back into old routines without totally removing the newly discovered feeling of unadulterated productivity you had this one fateful Wednesday when the internet chose to sleep. This entry was tagged Connie Willis 2011 Grand Master Award, Conor Dempsey, Conor P. Dempsey, Kerry Conran's John Carter Of Mars, PIPA, SOPA, William Gibson's Distrust That Particular Flavor, Woody Harrelson on the Haymitch, World Book Day.